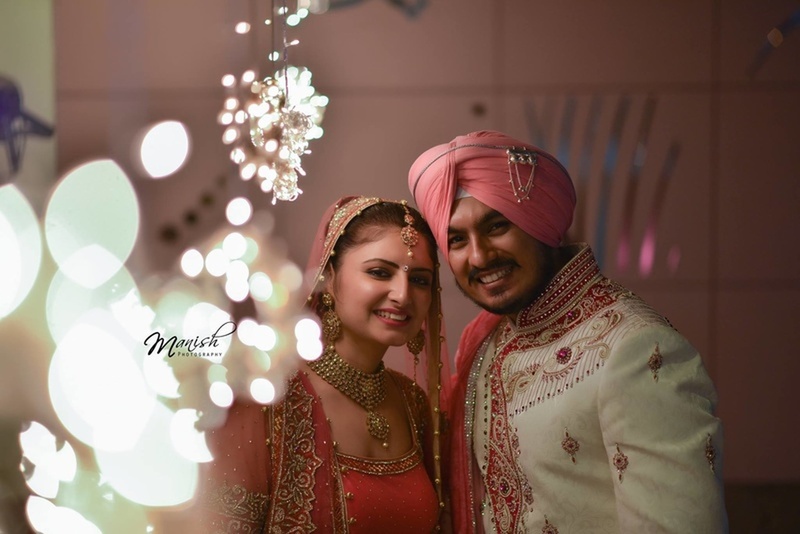 Manish Photography, Delhi has a flair for candid, wedding and interior photography. They strive to capture the best moments so that you can cherish them for years to come. Their passion reflects in their stills and videos. Each and every sentiment and expression is framed forever by their lenses. 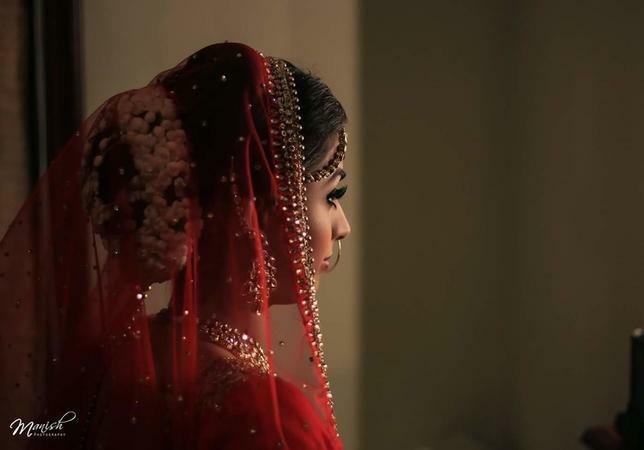 Loved by their clients, Manish Photography has proved its talent over and over again. 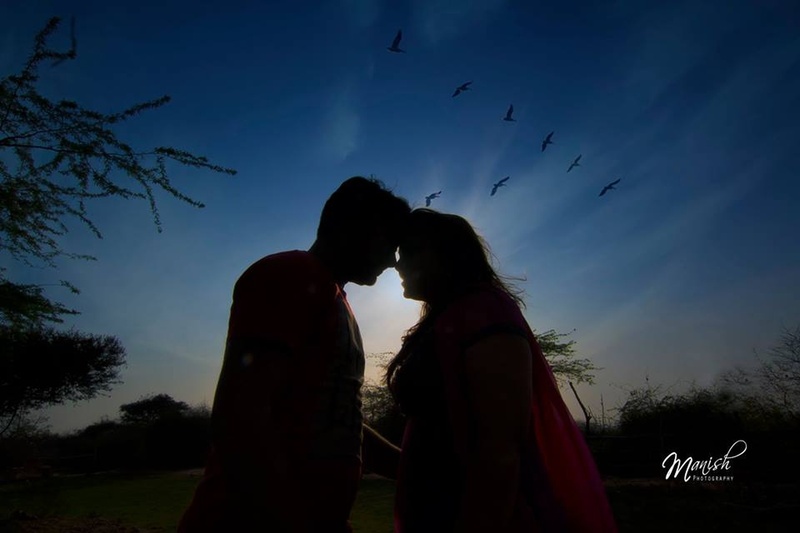 Manish Photography is a Wedding Photographer based out of Gurgaon, Delhi . Manish Photography's telephone number is 76-66-77-88-99, Facebook page is Manish Photography and address is chattarpur. In terms of pricing Manish Photography offers various packages starting at Rs 60000/-. Has been viewed 84 times and shortlisted by 15 customers over the last month. There are 2 albums here at Weddingz -- suggest you have a look. Call weddingz.in to book Manish Photography at guaranteed prices and with peace of mind.